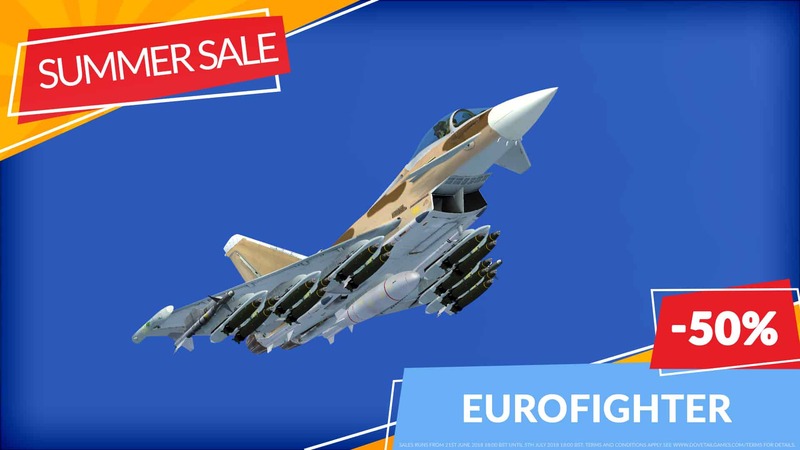 Head to the Store by clicking on the images below! 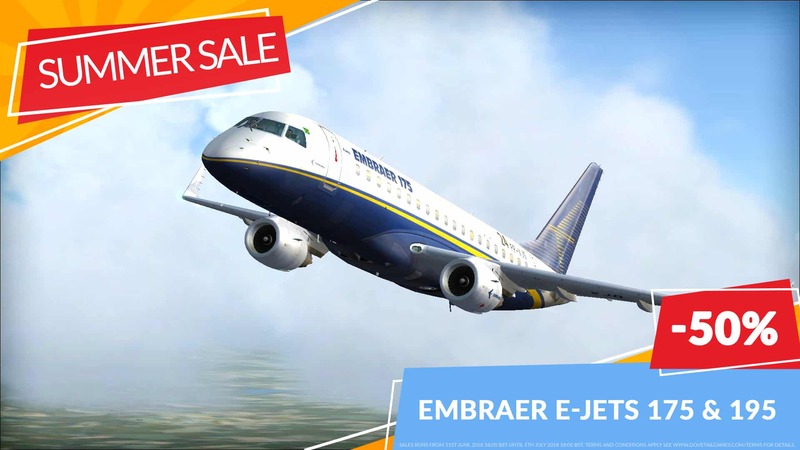 Embraer E-Jets 175 & 195 | 50% Off! 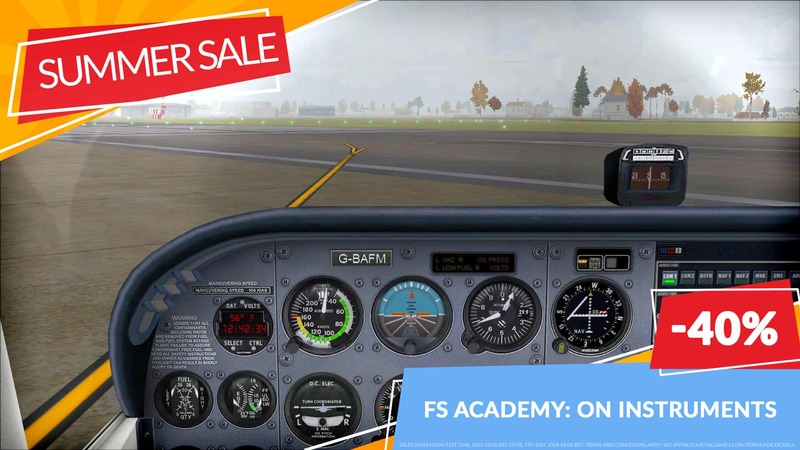 FS Academy: On Instruments | 40% Off! 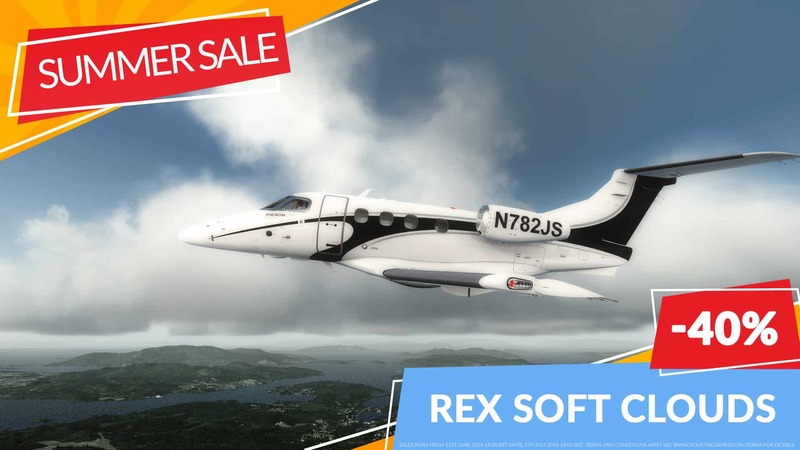 REX Soft Clouds | 40% Off! 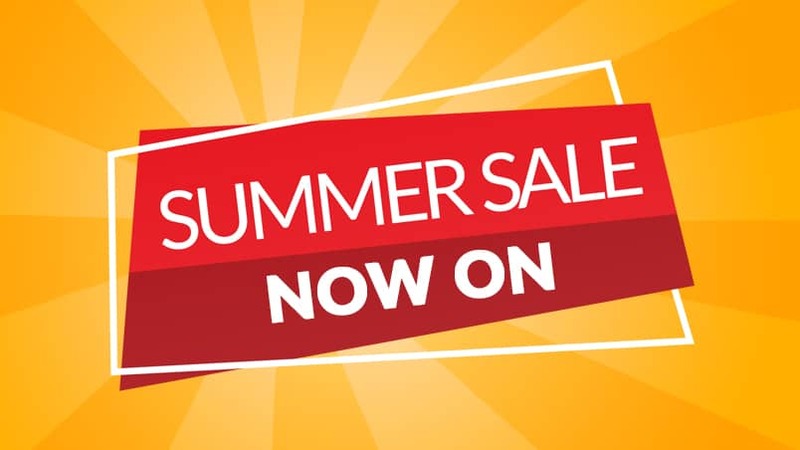 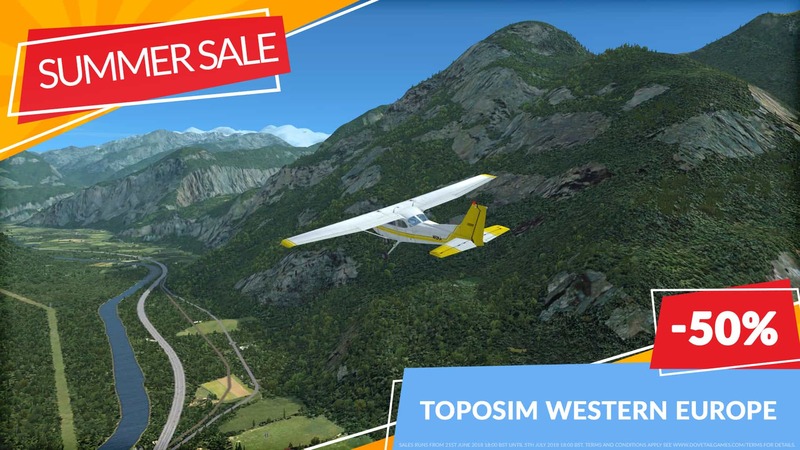 Toposim Western Europe | 50% Off!